We’re giving away some sweet SOL REPUBLIC headphones! 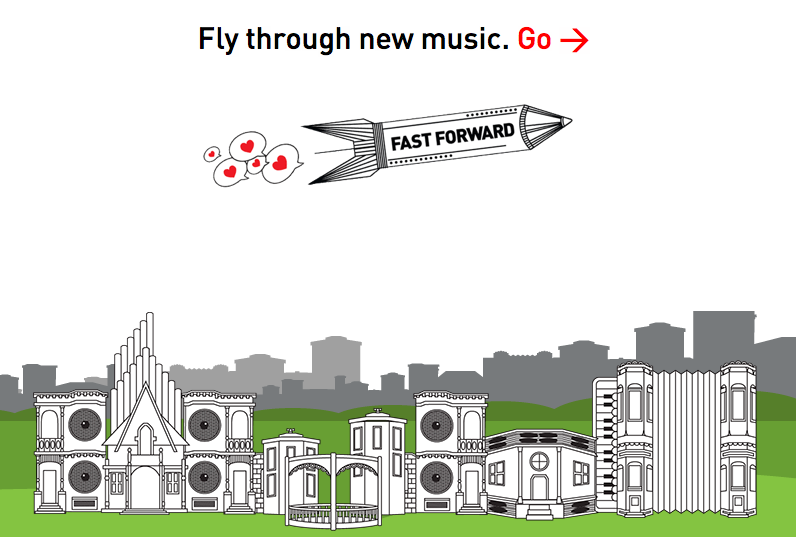 Contest: Download and decorate any of the buildings on our Fast Forward splash page. Paint, draw, collage, print them out, scan them back in—get creative! Submit your entries here or post a link in the comments on this post. We’ll pick two favorites to win a choice of SOL REPUBLIC Amps or Tracks HD headphones on June 4. Paint our houses, please! uhh, is this still going on? I just wanted to download some houses but then I saw the date and also only one other comment?